Come celebrate with us! 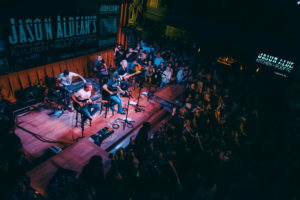 Jason Aldean’s Kitchen + Rooftop Bar is officially open! 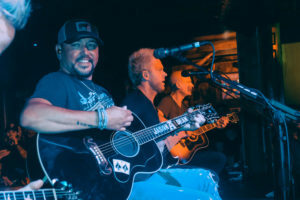 Jason Aldean performed sets on each stage to a packed house as everyone partied on Wednesday late into the night!